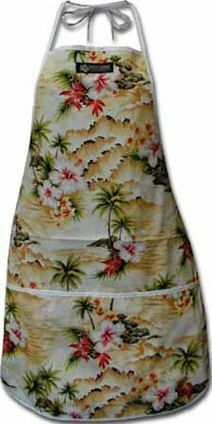 This is a Hawaiian Apron. You will enjoy cooking with this apron. It is great for a gift. Beautiful cup that keeps your drink cold for hours. All purpose knick knack holder. Nice and large, matches everything. Nice, easy to clean placemats. Look great on my dining room table. Great graphics. Saving it as a gift for someone who appreciates Hawaii. Gave this to my dad for his birthday. He loves it. Great gift for someone hard to buy for.